Are you putting effort into your social media marketing, but aren't seeing the results that you want? Perhaps it's due to the changing social media algorithms, so your content isn't getting the visibility it deserves. Are you sure exactly what you should be measuring on social media? Is it likes, followers, retweets, clickthroughs, or something else? 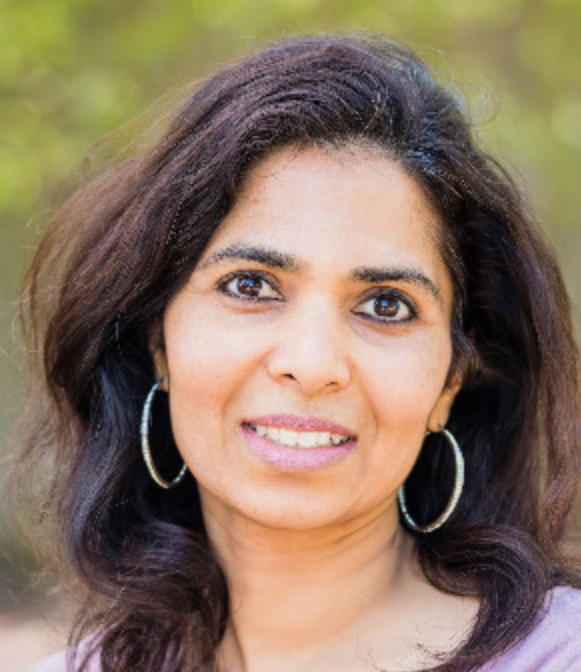 Pushpa Ithal is a strong supporter of women entrepreneurship and is passionate about building great products that help solve everyday problems. Pushpa has worked in engineering, product management, and marketing at startups and established companies in Silicon Valley before launching MarketBeam, an AI-driven personalized enterprise social marketing platform that utilizes untapped executives' and employees' social networks to dramatically increase reach, elevate brand, and nurture leads beyond the usual corporate channels.